The Feast is Around the Corner! It's Day 1 of the Feast. 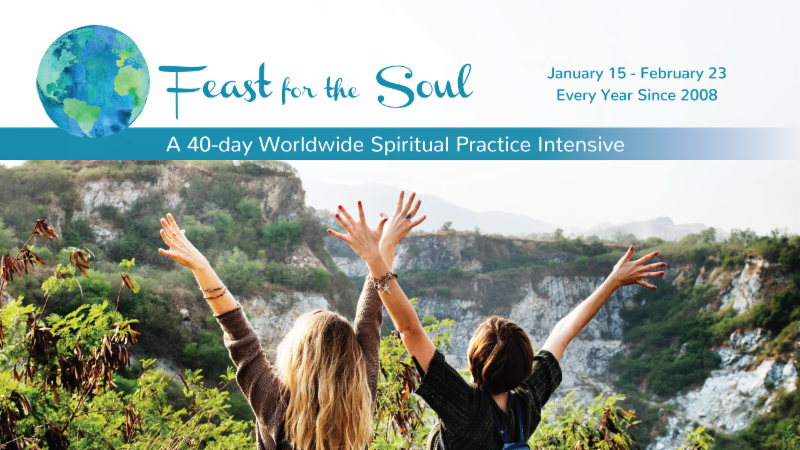 If you are new to the Feast and want to take part in it, all you have to do is commit to deepening your daily spiritual practice, ideally 40 minutes in the early morning, for 40 days. 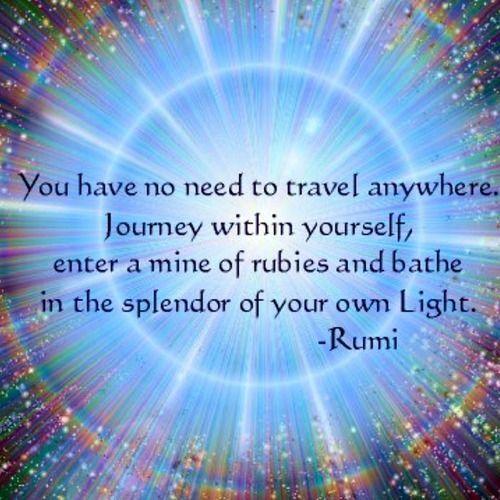 And if you are new to spiritual practice, you can simply start where you are. I like to begin with an opening ceremony to connect with others. Find out if there is one near you here: http://feastforthesoul.org/local-organizers/ You'll find lots of help on the Feast for the Soul website. And click this link to get support. 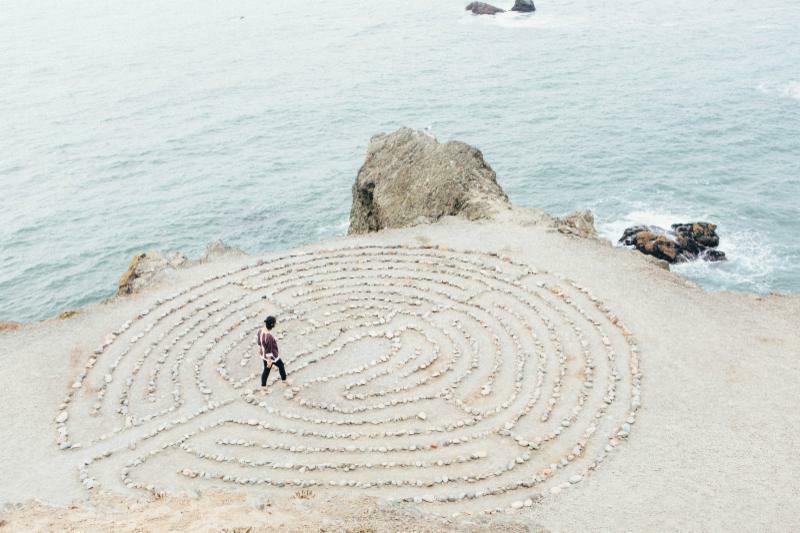 Think of the Feast as an intensive: a 40-day deep spiritual practice retreat. You can observe the Feast by setting aside 40 minutes each morning for spiritual practice, or, two 20-minute sessions. 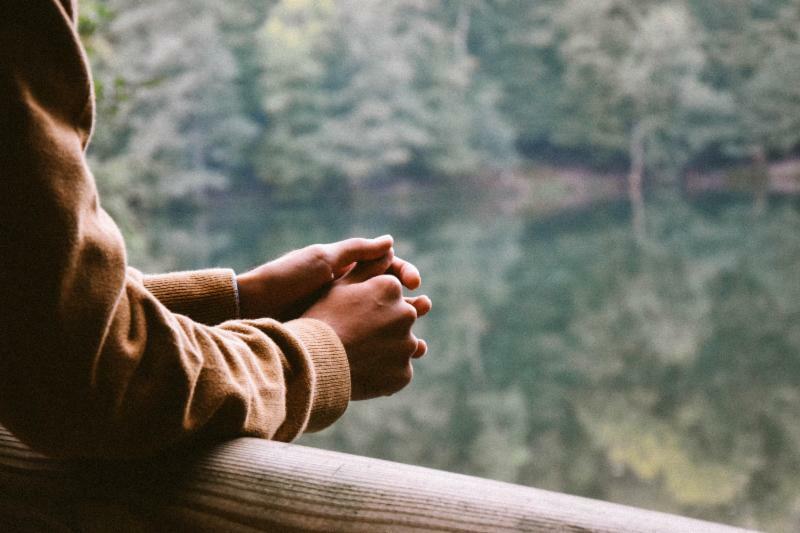 Though your life may be busy with work, taking care of your family, and spending time with friends, during the Feast it is possible to reclaim and put your spiritual life first. How to begin the Feast. Choose a time in the morning when you can dive deep into your practice for 40 minutes. The Feast welcomes you and everyone from all faiths, beliefs, and peaceful spiritual paths. Whether you choose to pray, meditate, read sacred texts, or give yourself time for reflection and creativity, you are participating in the Feast. You can also choose from hundreds of meditations here: http://feastforthesoul.org/. If you want to dig deeper, visit https://soundcloud.com/feastforthesoul/albums. You can explore hundreds of wonderful meditations to support you on your journey to being more self-aware and self-realized. I meditated in silence for 40 minutes this morning and to continue my practice, I am going to write and support those of you who are observing the Feast by writing you a message that shares inspirational poems and texts, meditation tips, and practical ways to create a more thoughtful, compassionate, and peaceful life. So, if you'd like to receive an email every day during the Feast, all you have to do is to opt in below in the green box. You'll love the new index where you can find out about the Feast's faculty, along with the meditations and guidance they offer. ﻿Whether you are looking for meditations for kids or parents, meditations that help you to awaken, or to relax, or meditations for cultivating forgiveness or self love, you'll find what you need here. For those who have favorite teachers from the past Feasts, you can revisit their meditations here . You'll find over 700 meditations to choose from! We are also pleased to welcome two additional teachers this year: Rabbi Melinda Bracha, and self-love expert Julie Reisler. Find a local area organizer near you who will be hosting programs during the Feast. See the list. Become a member of the Feast for the Soul Facebook Support Group here. Join an online virtual Opening Celebration. All you need is a phone or computer and get online. Find out how you can attend, here. I love to read this poem when embarking on a new journey. Please enjoy it. It's by John O'Donohue, a celtic mystic.